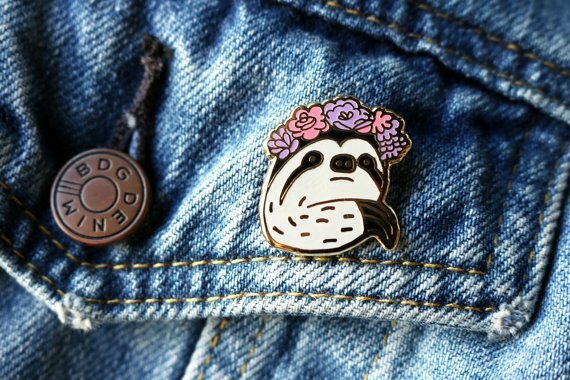 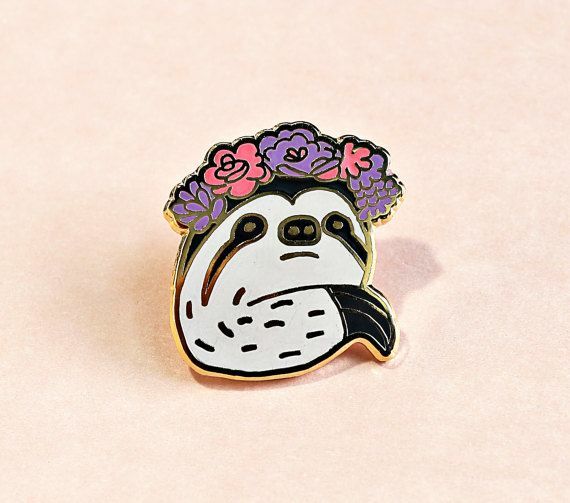 A unique hand illustrated sloth wearing a flower crown pin. 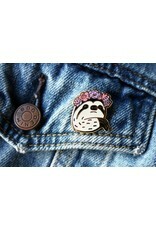 This pin is perfect for your collar, jacket, bag, hat - anywhere you show off your flair collection. 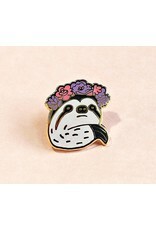 • Measurements: 1.1" x 1"